Easily manage which countries each of your products are sold in and restrict certain products from shipping to certain countries using this extension. 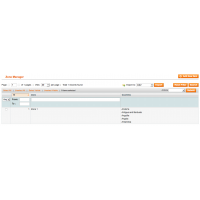 Assign product to countries or zones. Create zones to group multiple countries. Automatically detect customer's country using their IP address. Manually select country in the frontend. 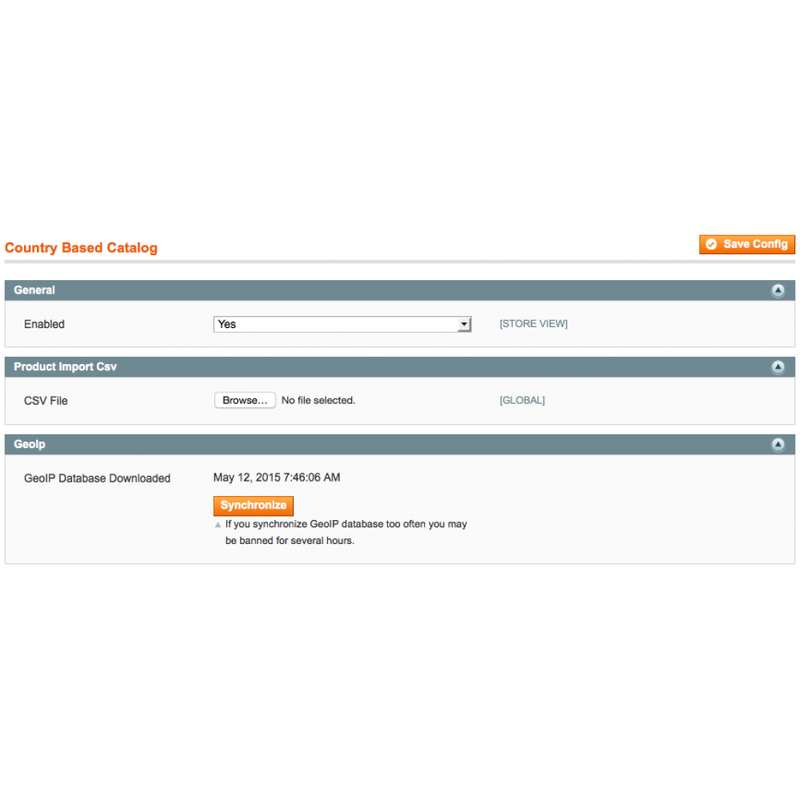 The Country Specific Products extension allows you to configure your magento storefront to allow specific products to be sold only in the countries of your choice. 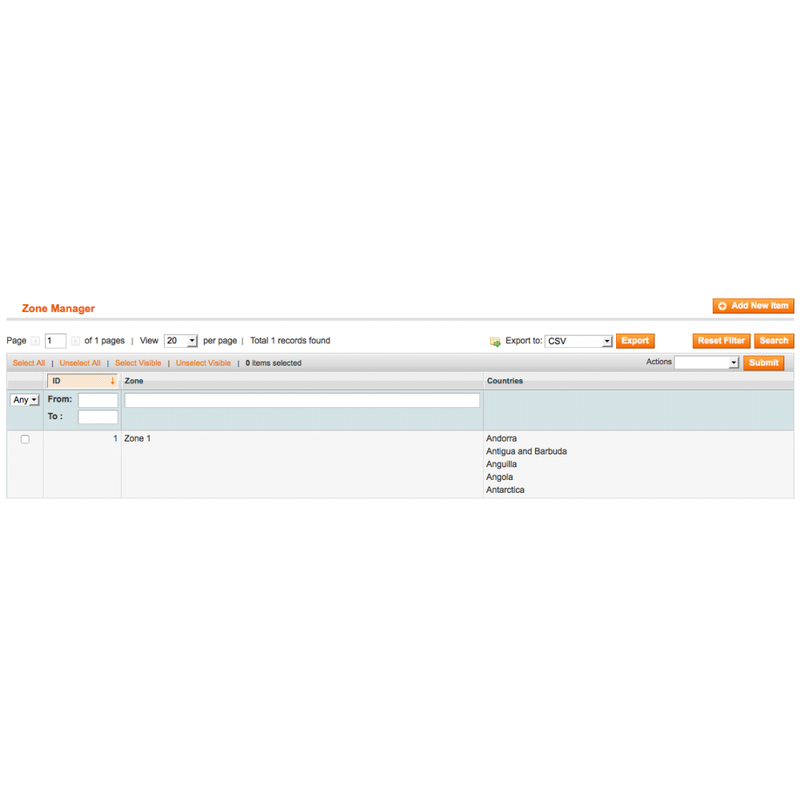 Product can be assigned to a single or multiple countries. 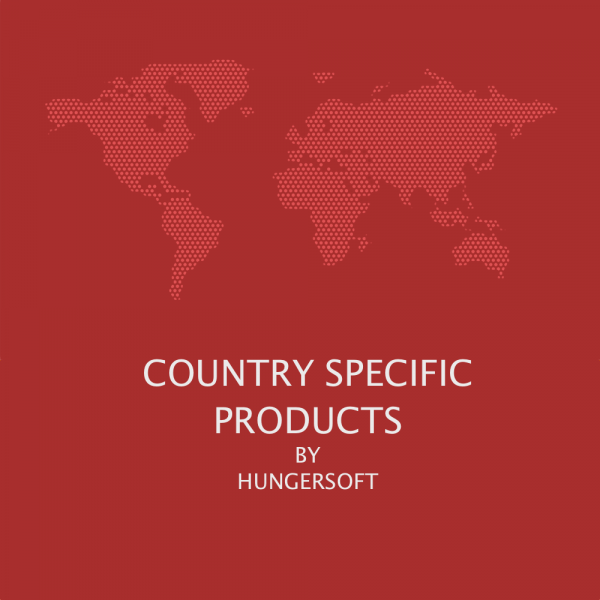 Countries can be grouped into zones and zones can be assigned to products. Products can be assigned to multiple zones. 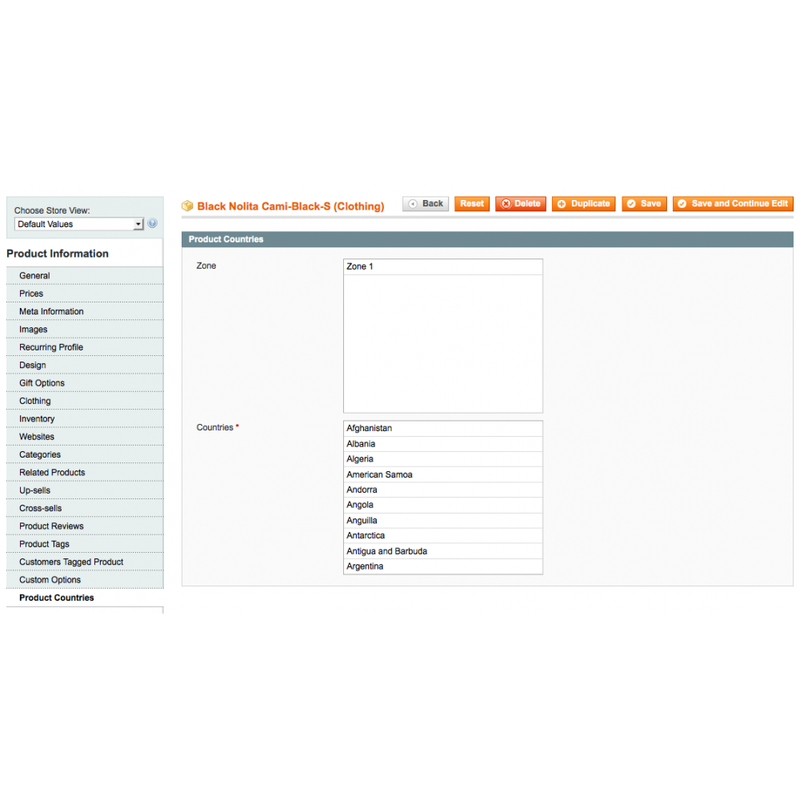 Import tool allows you to import product country relations using CSV. Automatically detect country in the frontend based on IP address. 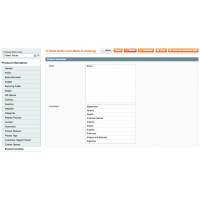 Customers can manually select the country using the frontend dropdown. Cart only allows products that can be shipped to the chosen country. Cart is revaluated before checkout to check for invalid products. Checkout is not allowed with products with invalid shipping country. 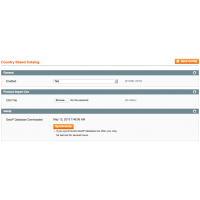 Error messages are shown are shown when viewing invalid products and for previously added products to cart.